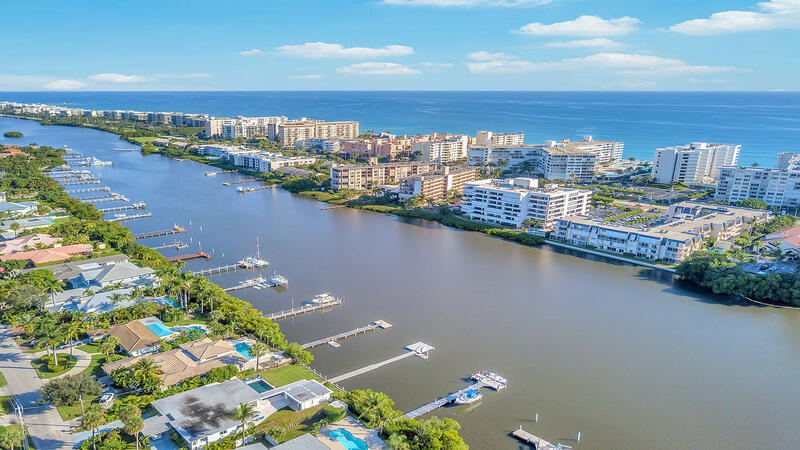 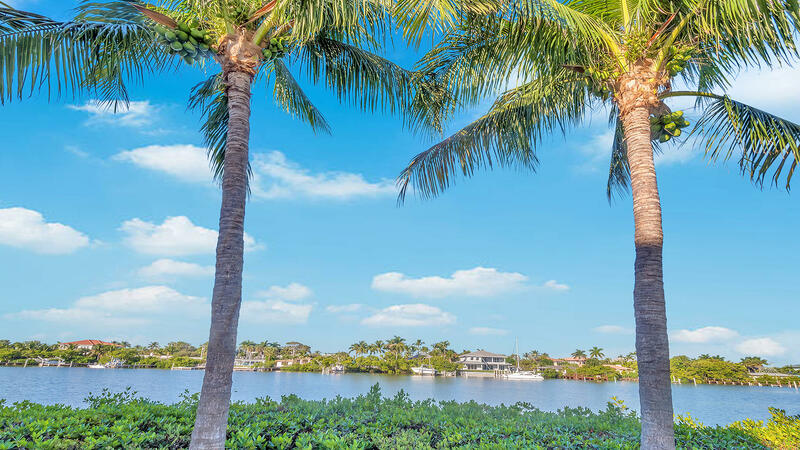 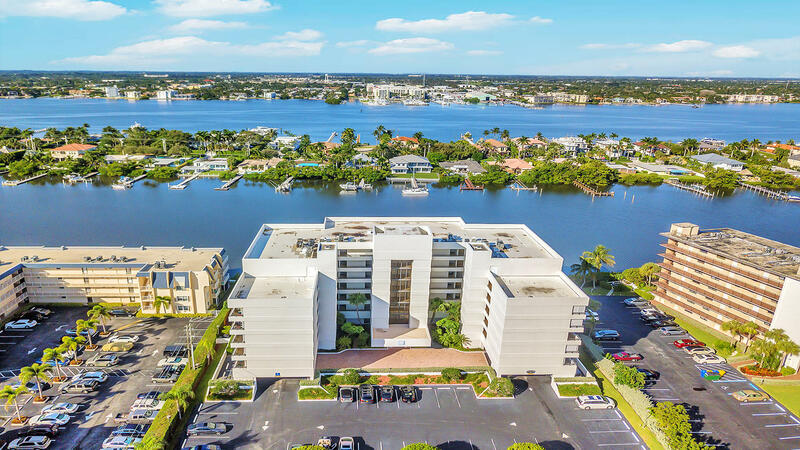 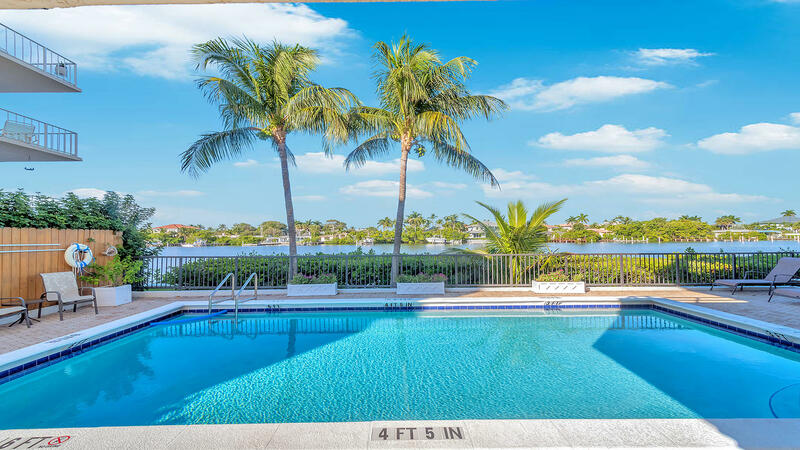 Gorgeous waterfront condo in premium Palm Beach location! 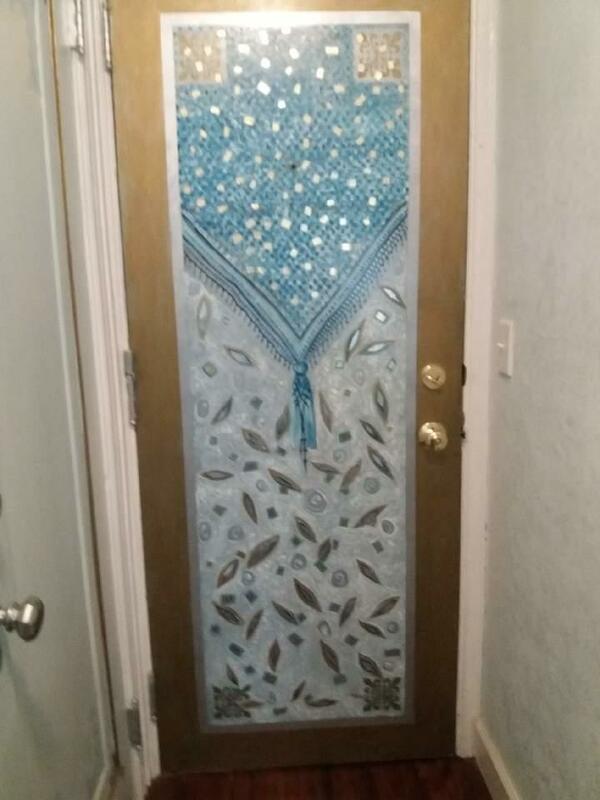 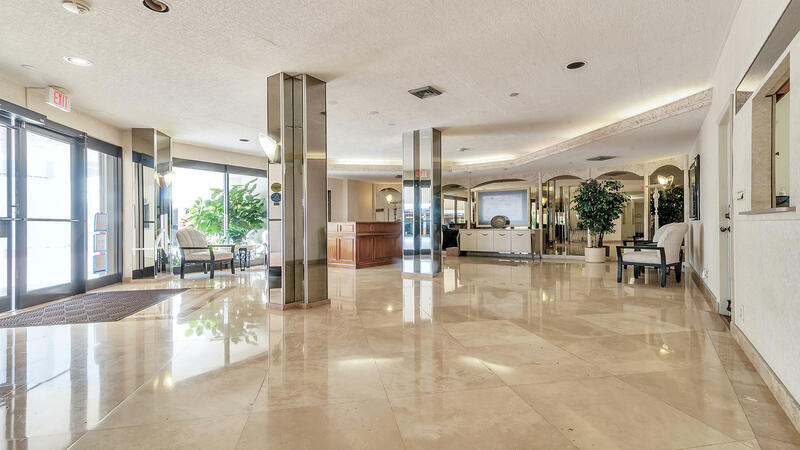 As you approach, you will be greeted by a luxurious lobby. 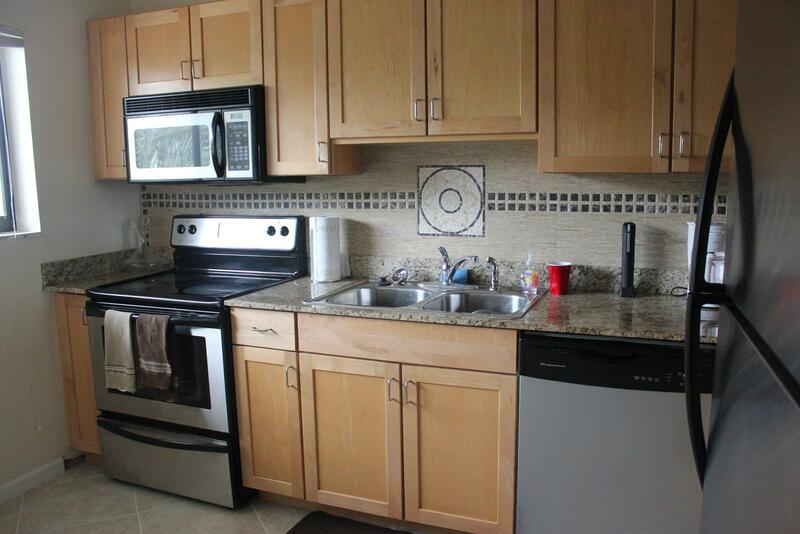 Come inside and enjoy spacious living along with an inviting kitchen. 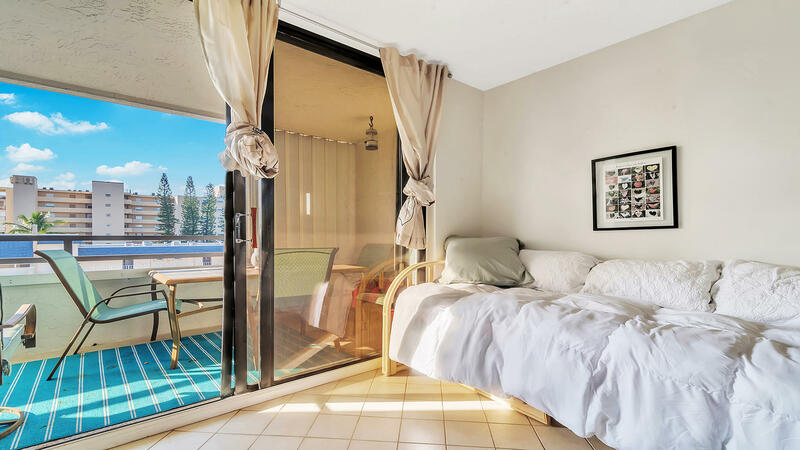 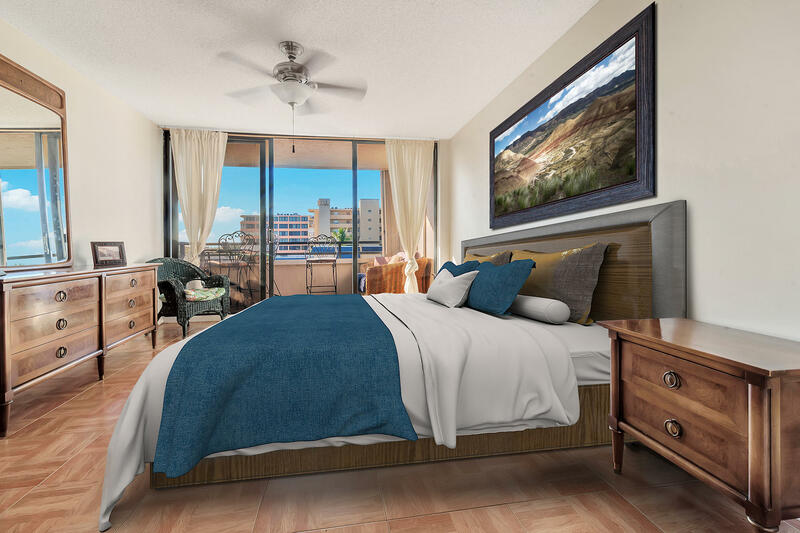 The master bedroom is spacious as well and this beautiful home boasts two lovely balconies with spectacular water views. 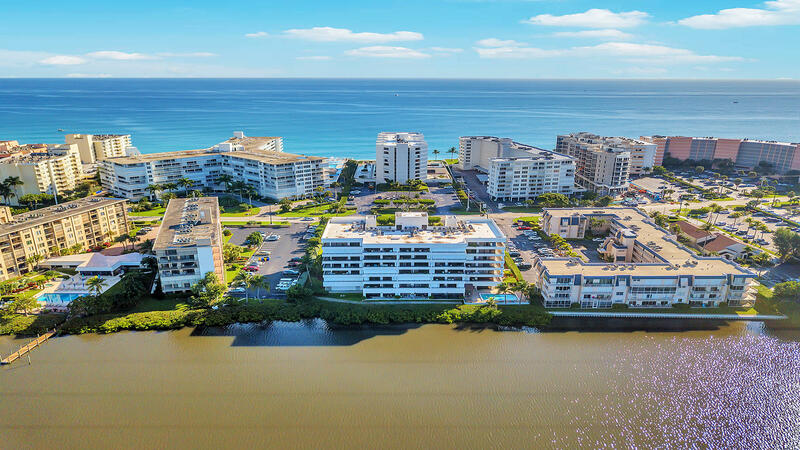 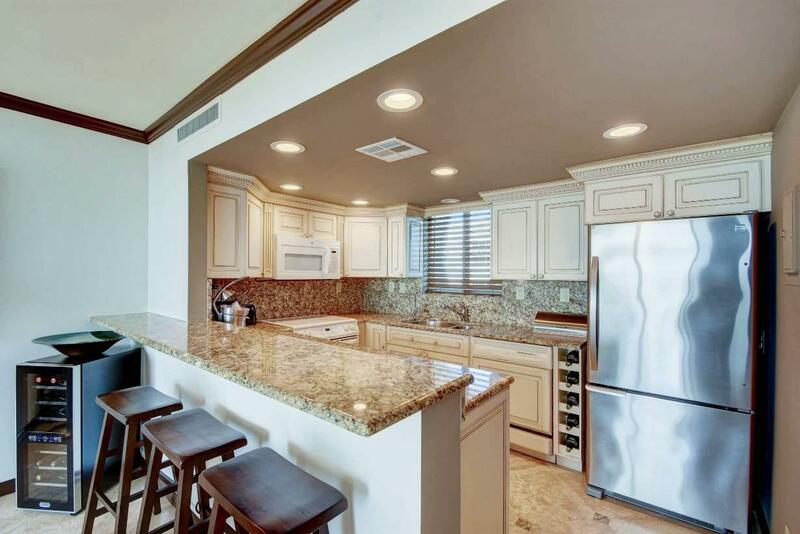 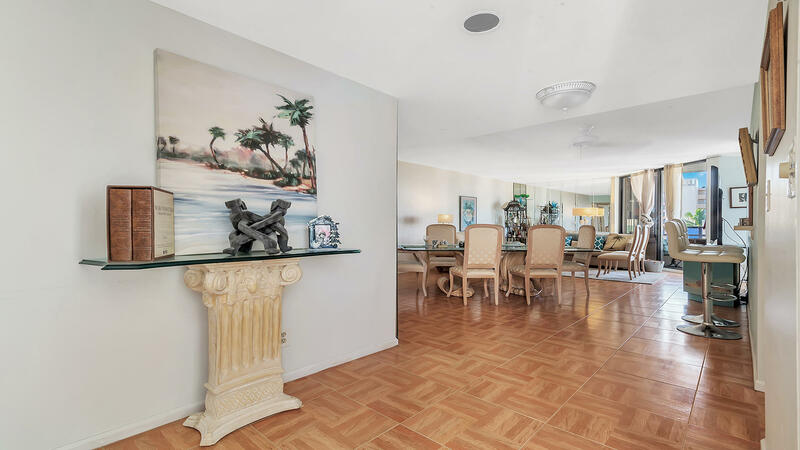 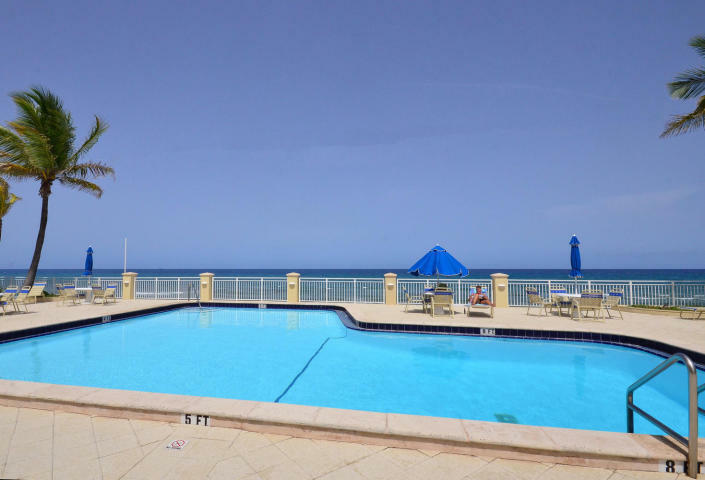 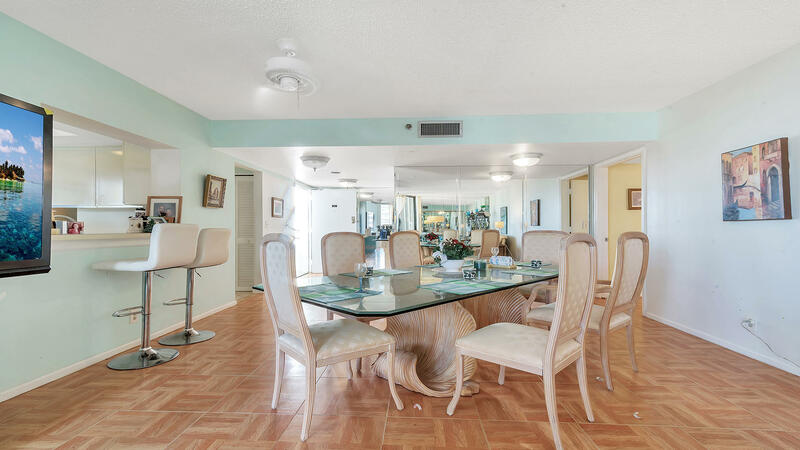 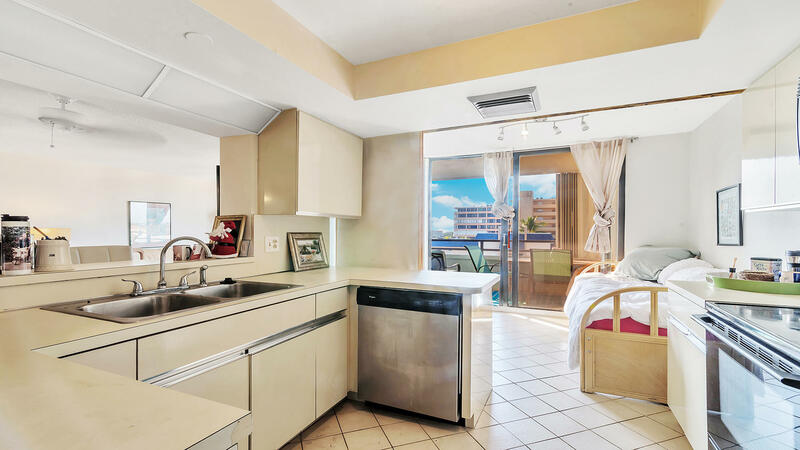 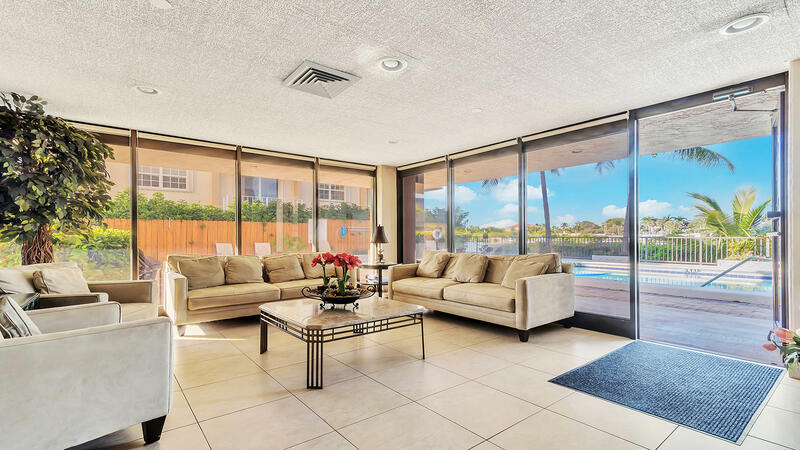 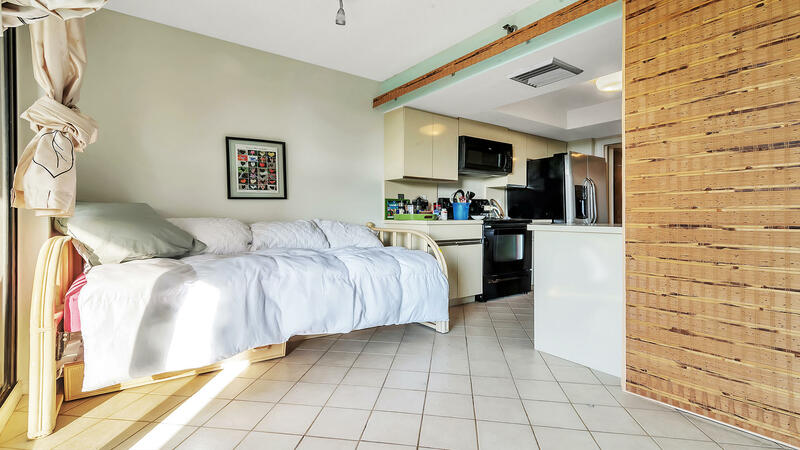 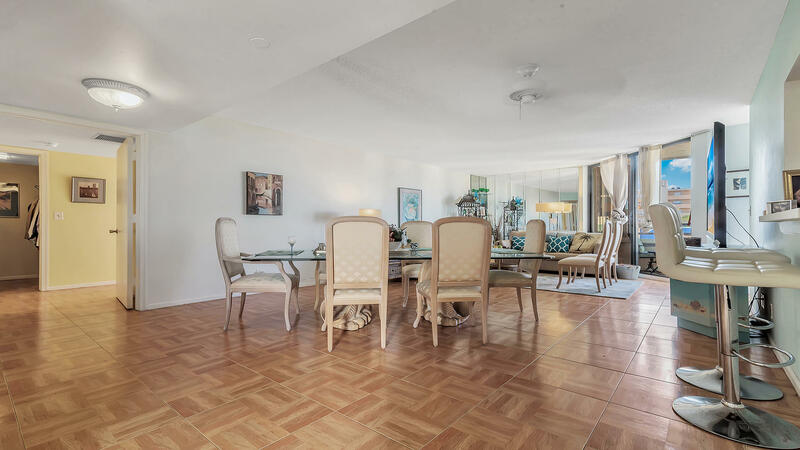 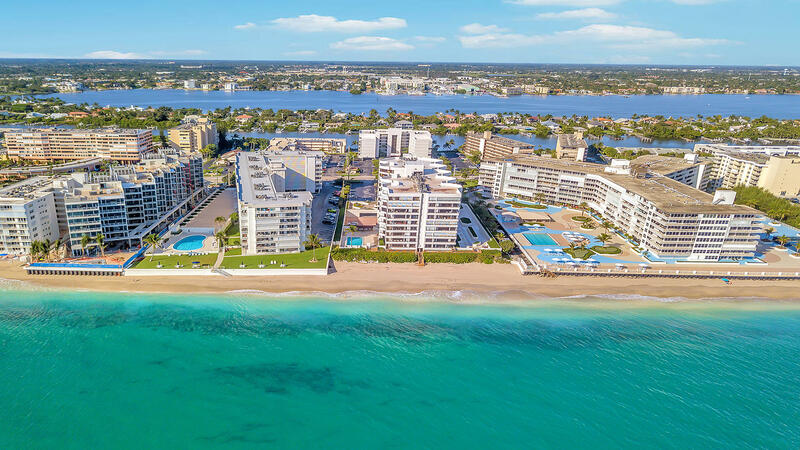 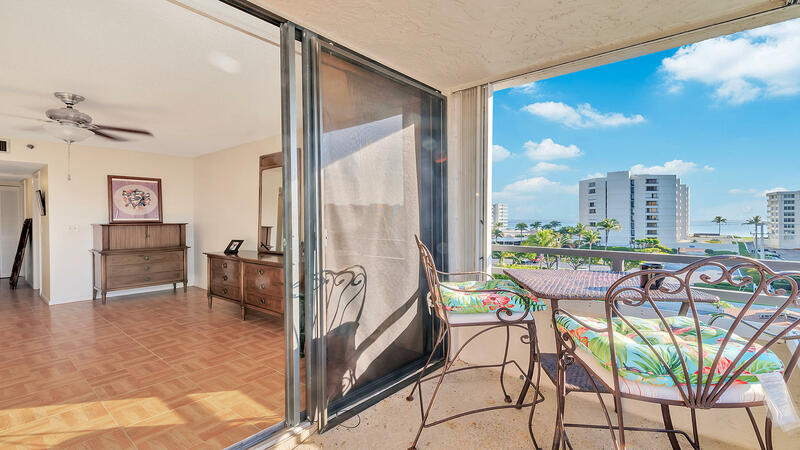 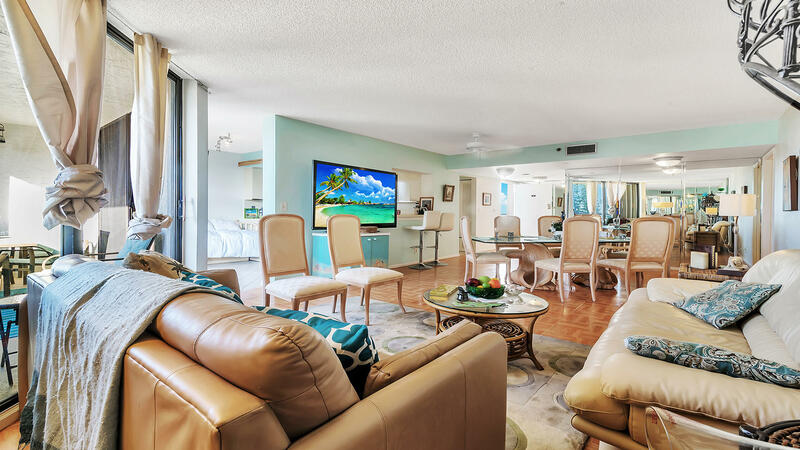 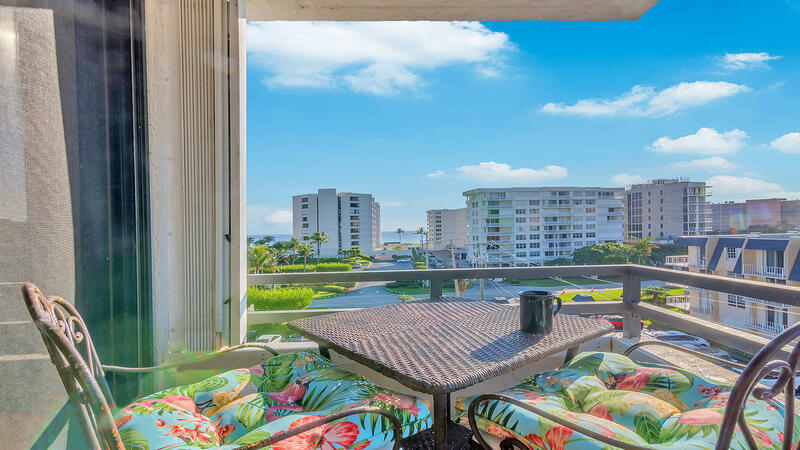 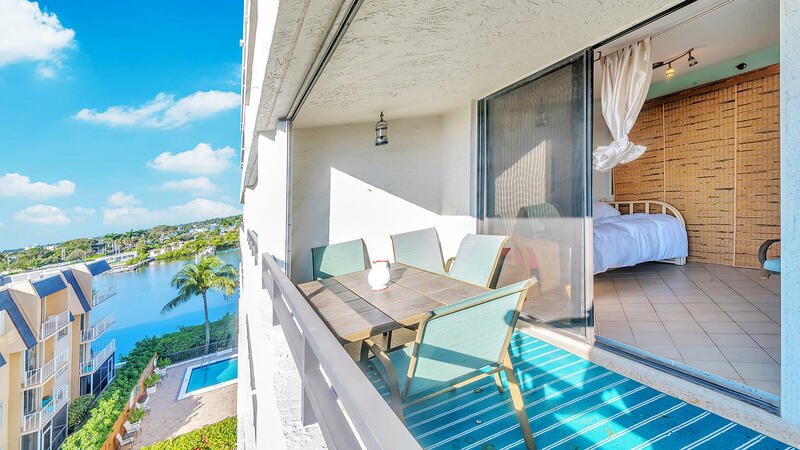 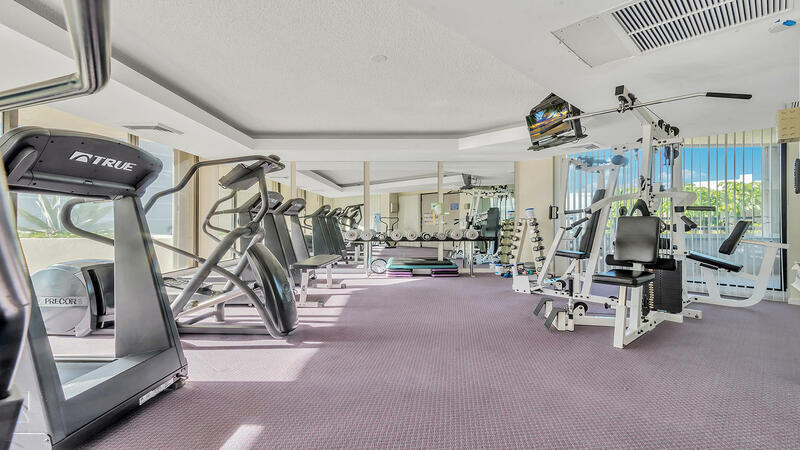 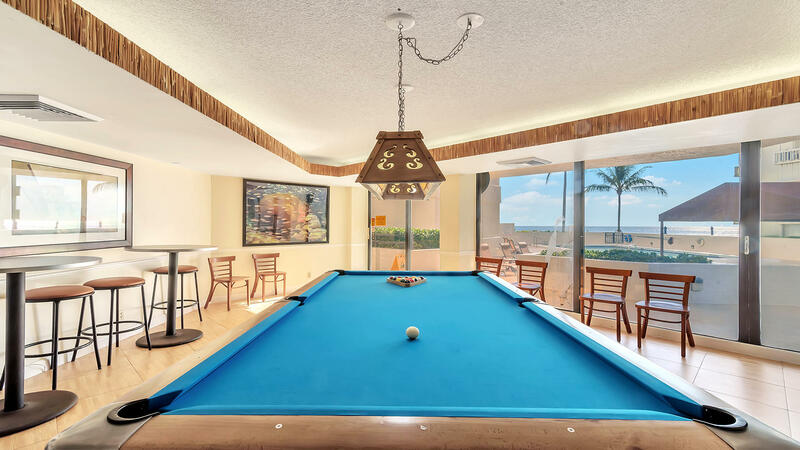 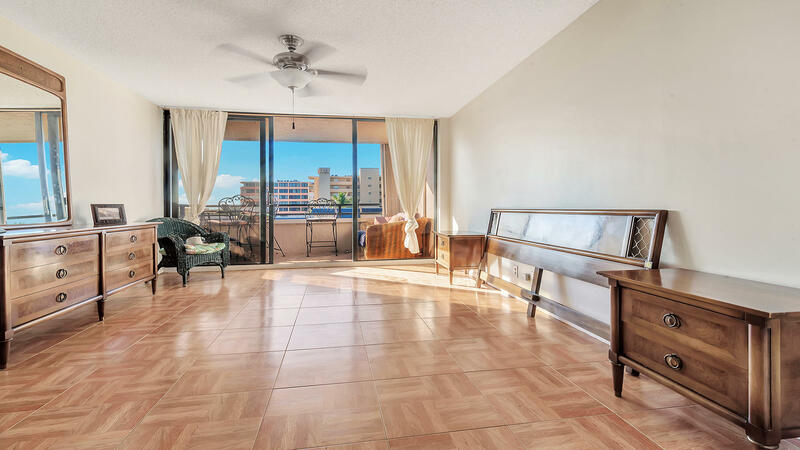 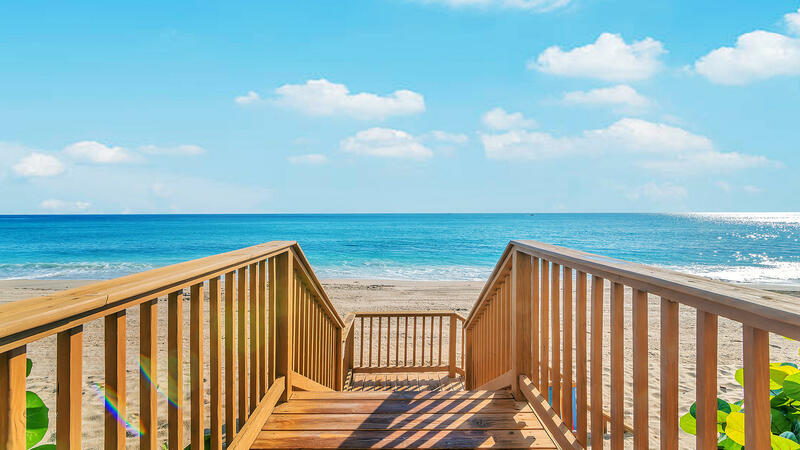 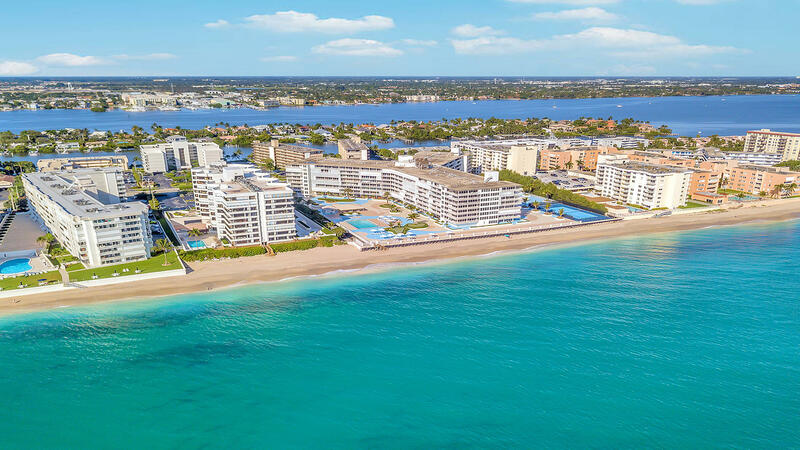 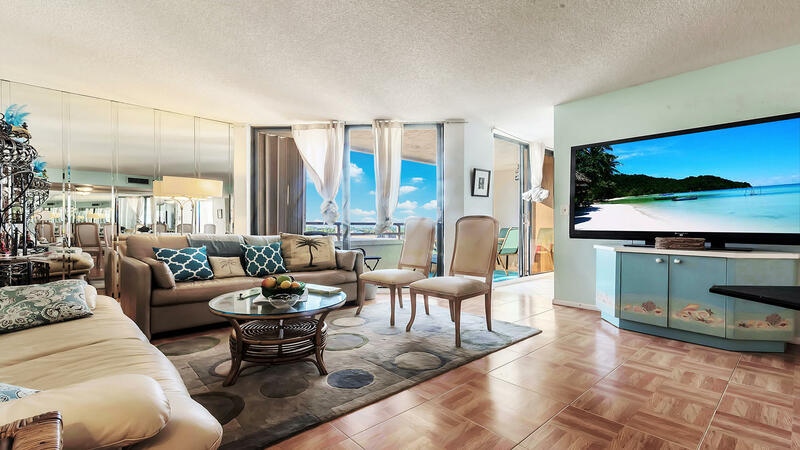 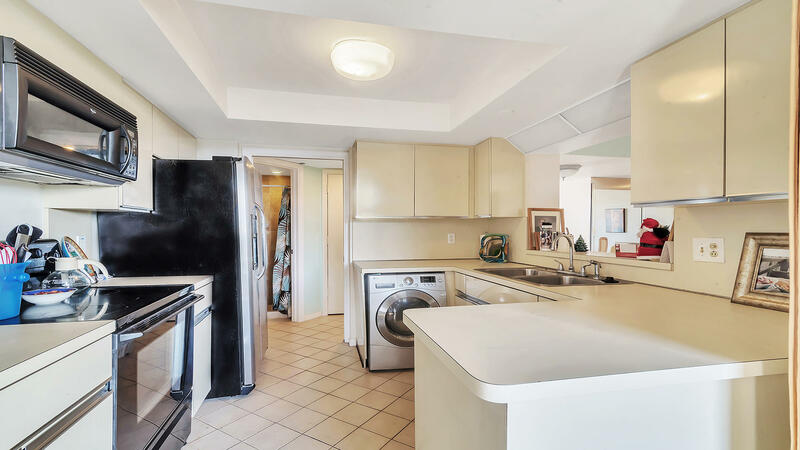 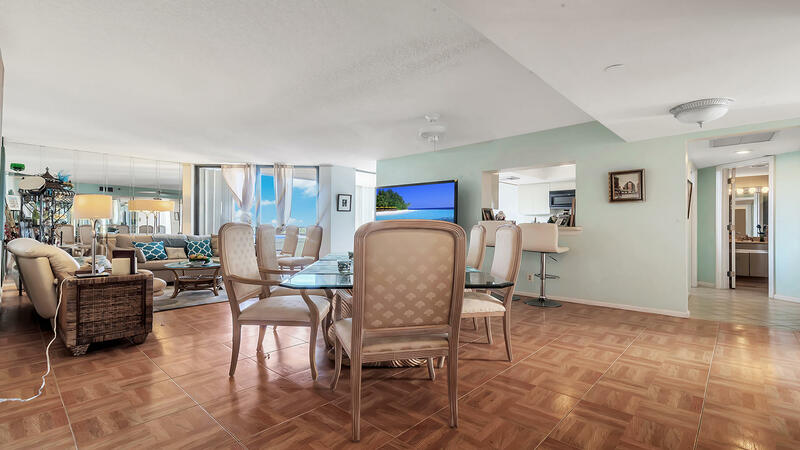 Live the resort life style in this meticulously maintained condo which offers its residents many resort style amenities including beach access across the street, a pool, billiards, fitness center and more. 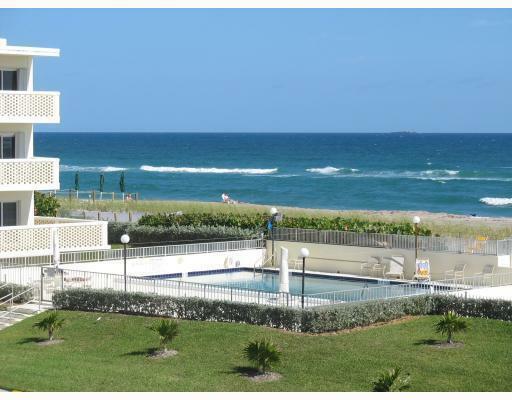 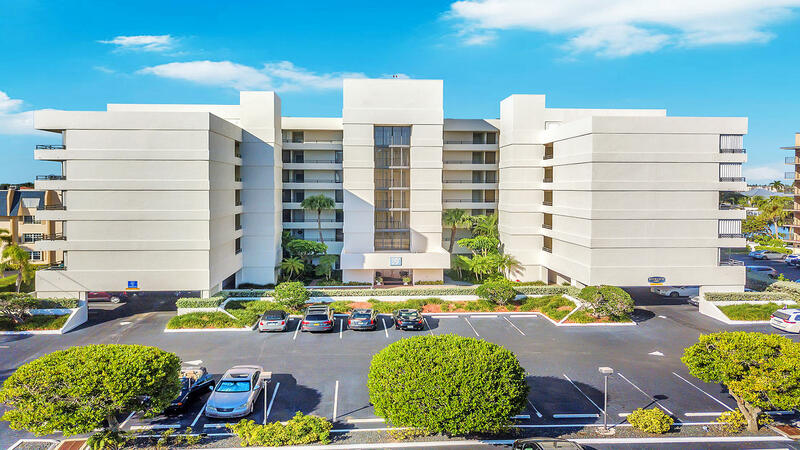 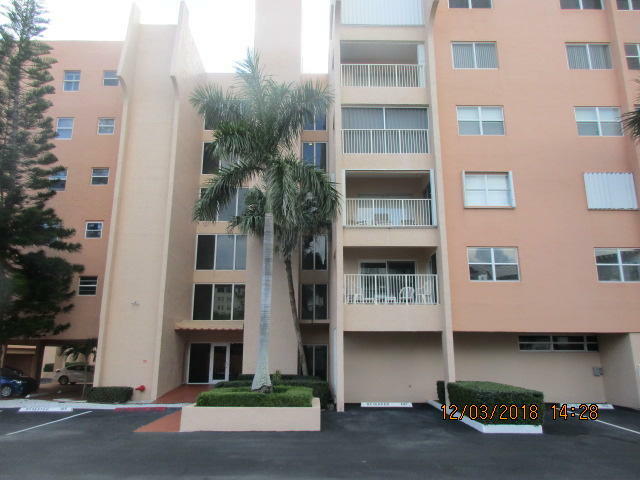 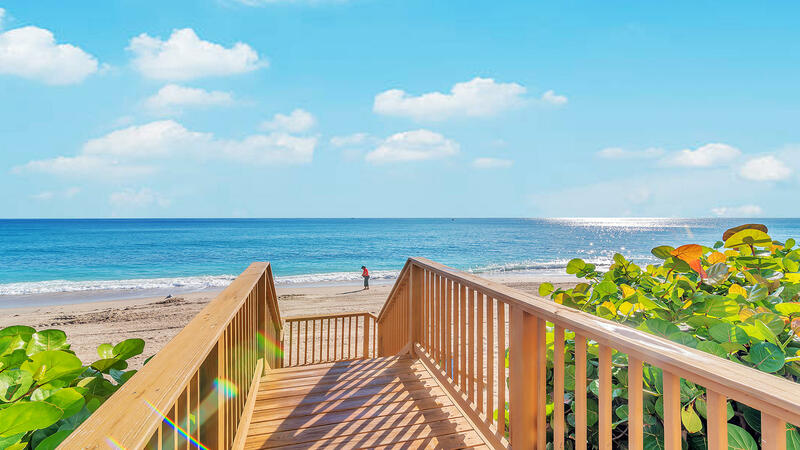 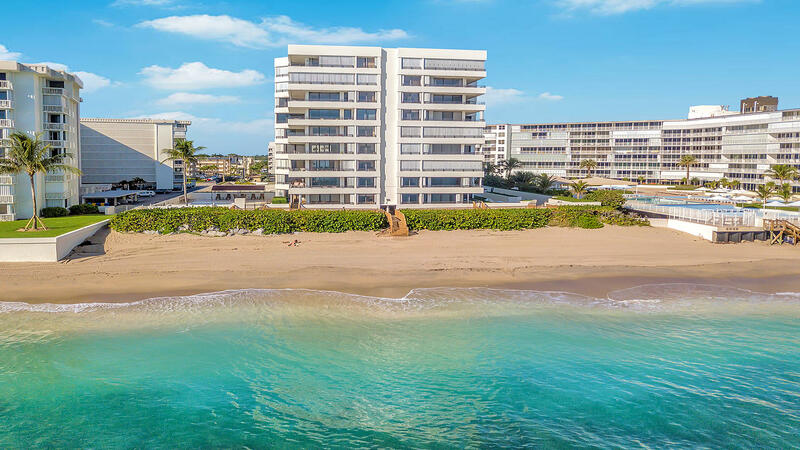 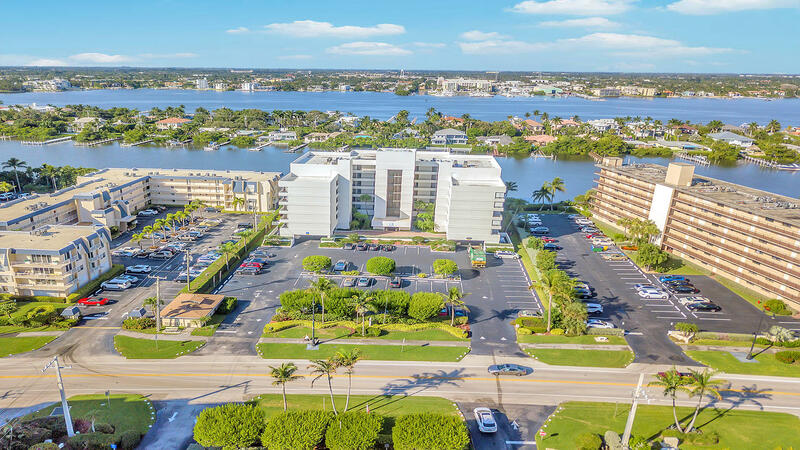 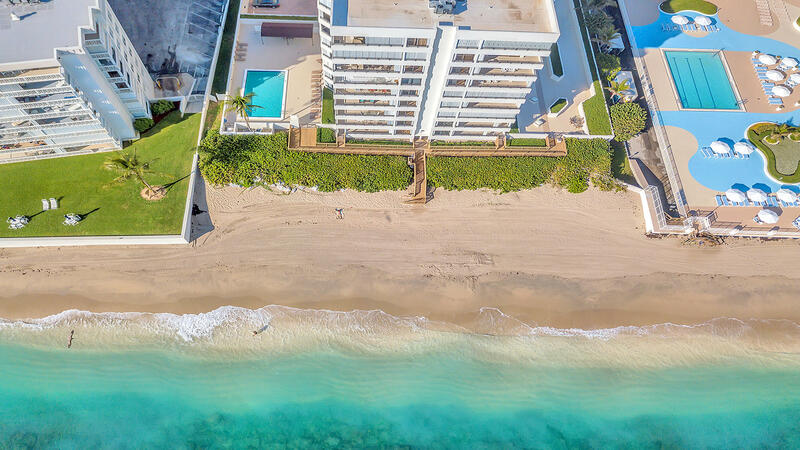 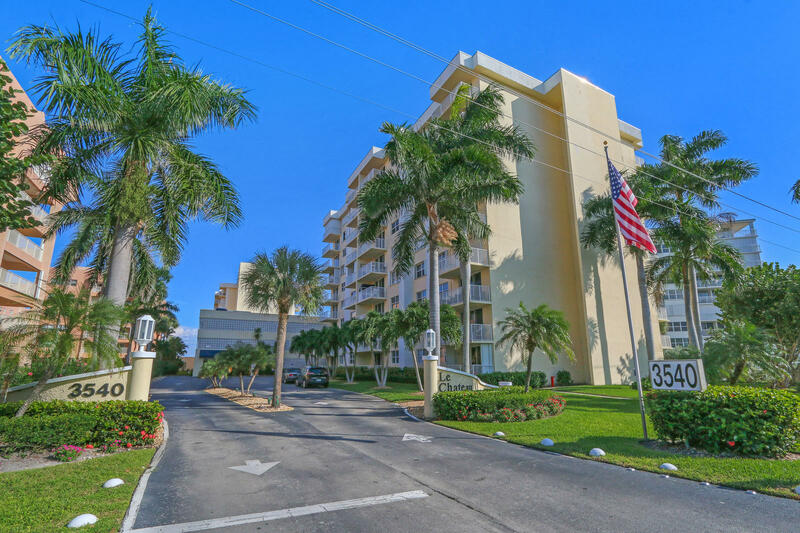 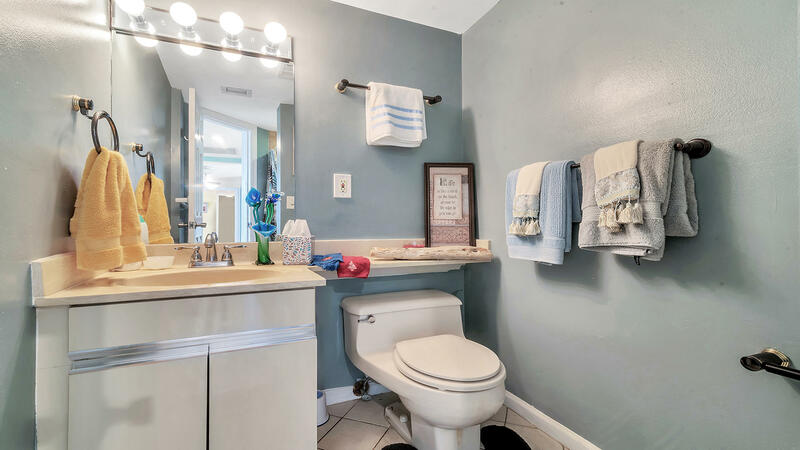 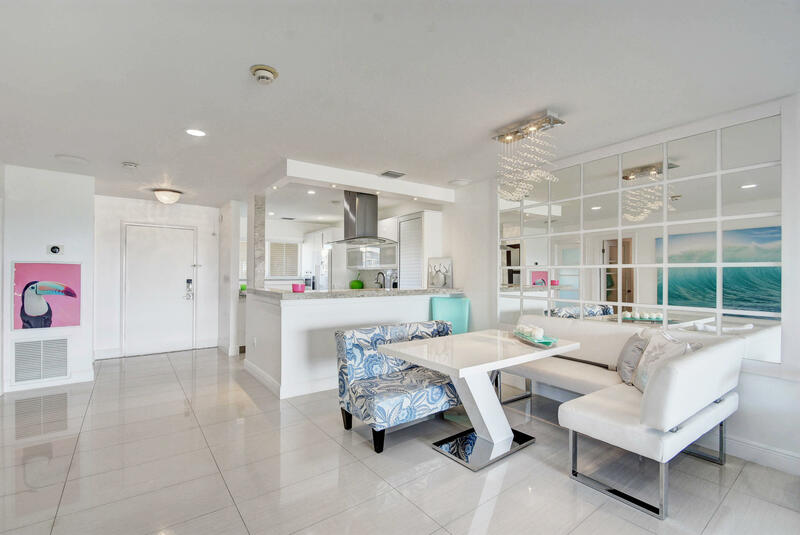 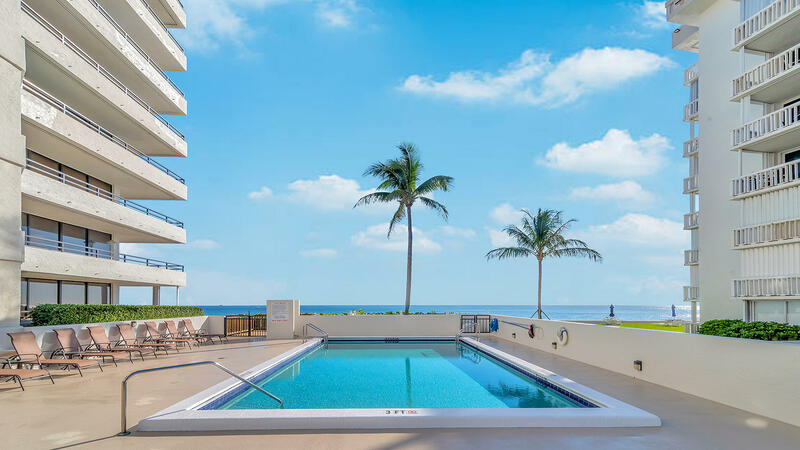 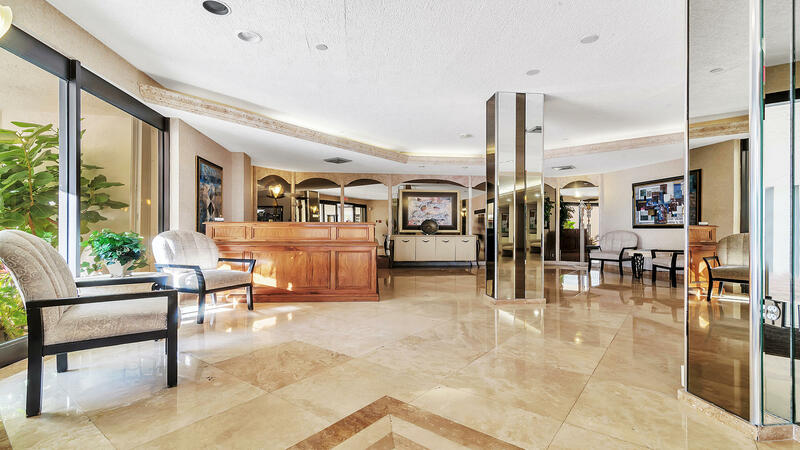 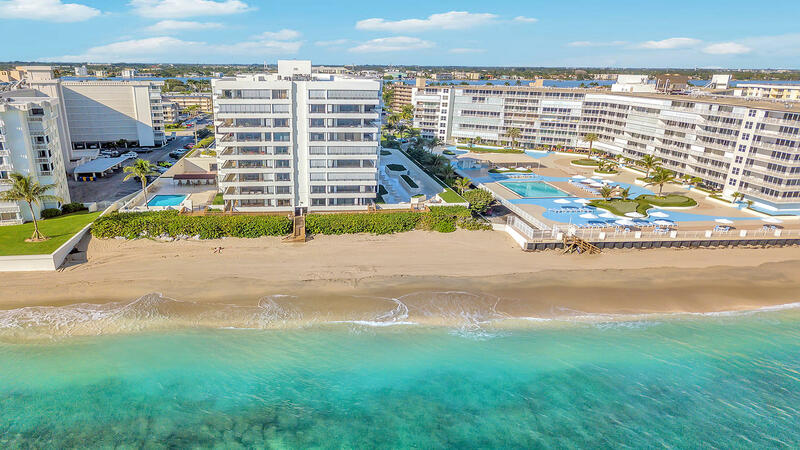 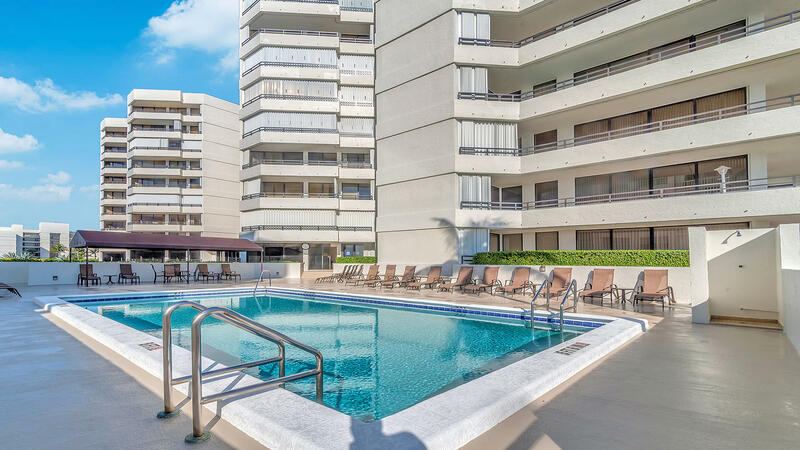 I would like more information about this property located at 3555 S Ocean Boulevard 511 South Palm Beach, FL 33480 MLS #RX-10484128.